American violinist Maud Powell (1867-1920) pioneered the violin recital in North America and won international recognition for her artistry. 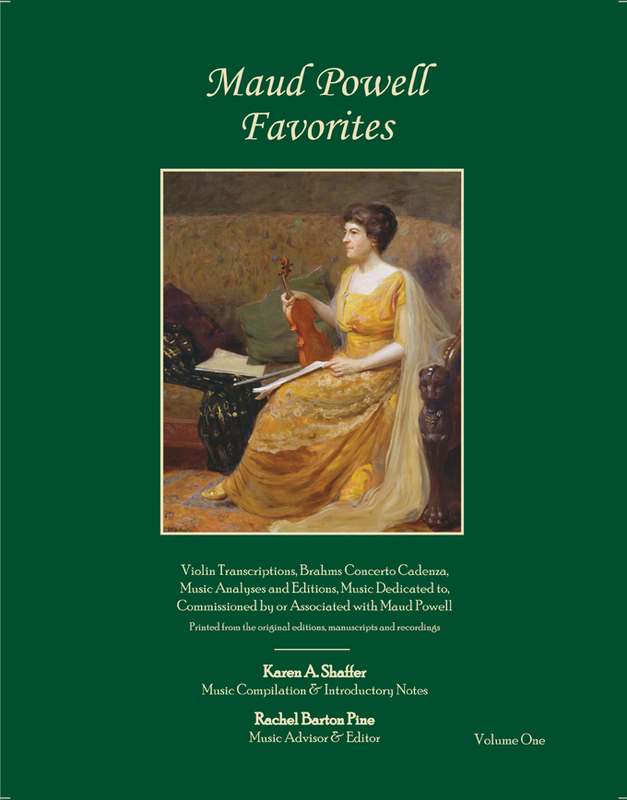 This collection contains more than 40 wonderful concert pieces: Powell’s own transcriptions and works dedicated to her, including the entire contents of Rachel’s “American Virtuosa: Tribute to Maud Powell” recording. Many of these works have been out of print for more than a century or have never been printed. 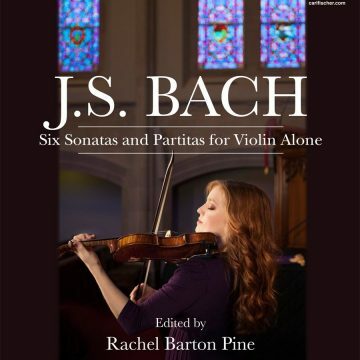 The collection also includes generous program notes about each composer by Powell biographer Karen Shaffer. 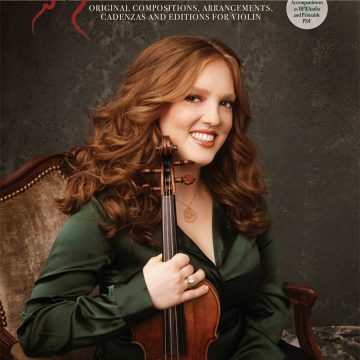 Rachel served as Music Advisor and Editor. This book is only available for purchase through The Maud Powell Society. Old Black Joe (Foster); Kingdom Coming (Work).